Today I spent the day at The Vintage Event in Brixton. I learnt loads and met some lovely people. 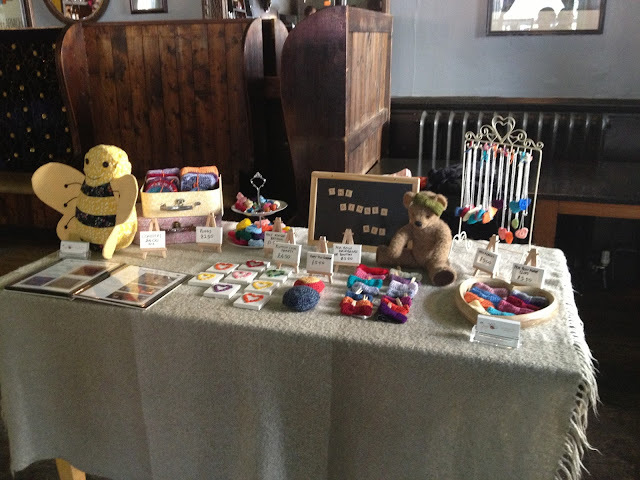 Am pretty pleased with how my stall looked too... what do you think? Lots of food for thought, and I had the lovely support of brother-in-law Bee and soon-to-be-sister-in-law Bee (long name!! ).